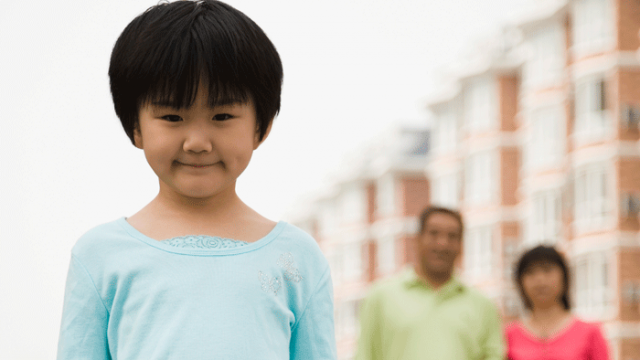 Leslie Kim Wang, Ph.D., is an Assistant Professor of Sociology at the University of Massachusetts Boston and the co-author of From Home to Homeland: What Adoptive Families Need to Know before Making a Return Trip to China. Author Archives: Leslie Kim Wang, Ph.D. The first study on this topic provides fascinating insights about adoptees’ and parents’ motivations to search, search methods used, the initial reunion, and ongoing contact.